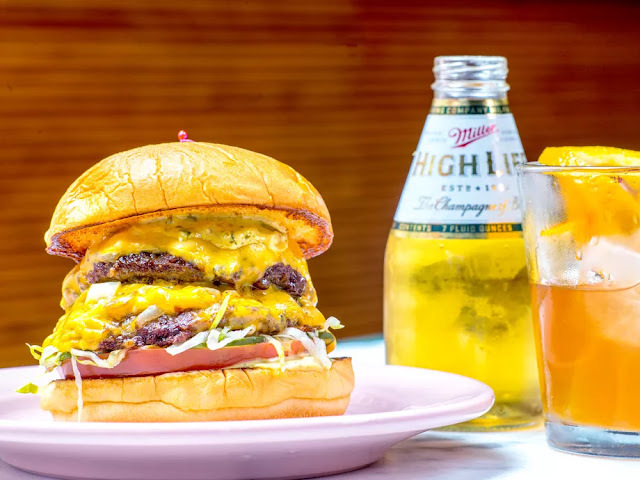 Eater – "The Happiest Hour Burger Is the Love Child of Shake Shack and In-N-Out"
Bon Appetit – "These Are the 5 Best Burgers in New York City. Full Stop." 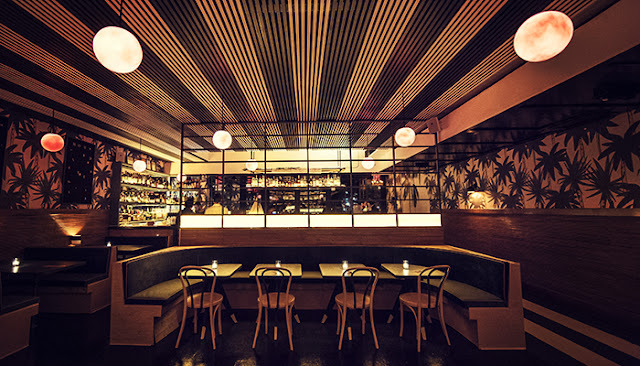 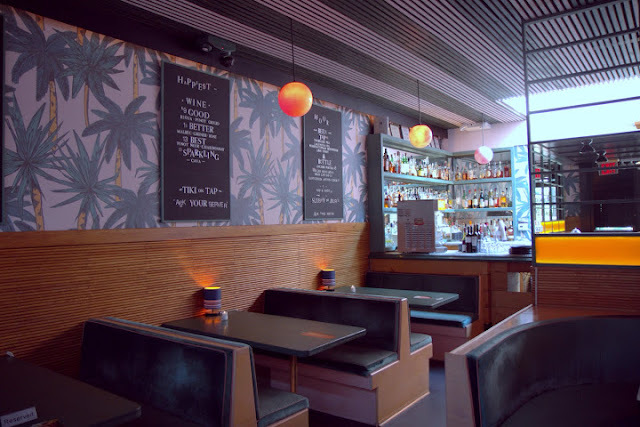 New York Magazine – "The Happiest Hour"